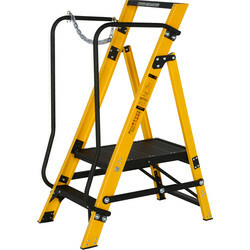 Access those out of reach areas, with a handy step stool from Toolstation. 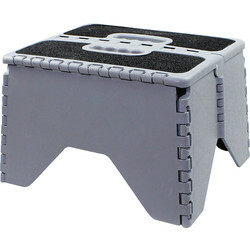 We stock step stools from UK manufacturer, Abru. 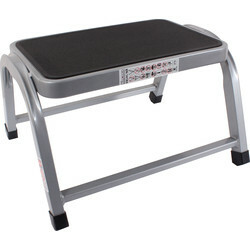 Browse our range of folding step stools, available in a variety of treads and lengths. These high-quality step stools are built to last and can hold an impressive maximum weight of 150kg. 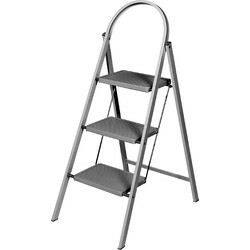 The Abru step stool with a handrail is a convenient folding step stool. 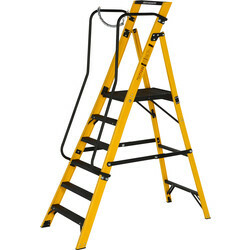 It is easy to transport due to its ultra-lightweight and folding mechanism. 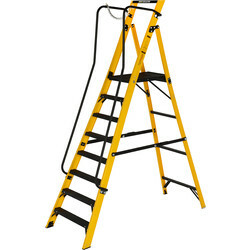 This Abru step stool is designed for safety, with a secure handrail for extra support. 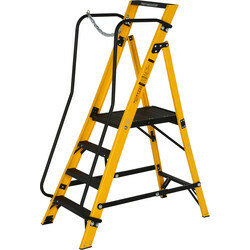 It also features a large slip-resistant step to prevent the risk of accidents. Find the perfect height stool for you and choose from either a 2 or 3 step stool. 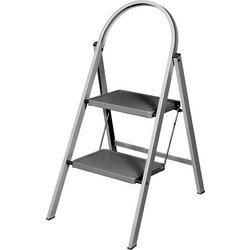 The versatile Abru handy step stool can be used as either a step ladder or a stool. It is simple to fold away flat for easy storage. Spend over £10 for free delivery or click and collect at your nearest Toolstation branch.